Toddlers are notorious picky eaters, but toddlerhood is also a great time to broaden a child’s food horizons and help them discover new foods. 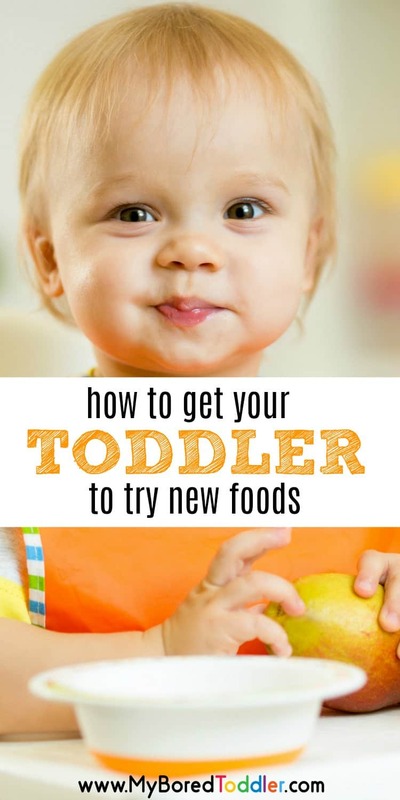 If youre wondering how to get your toddler to try new foods, we’re here to help! If your toddler is squarely in the “crackers and hot dogs only” camp, these tips can help them get a little braver to try new things and maybe even enjoy a few new ones. 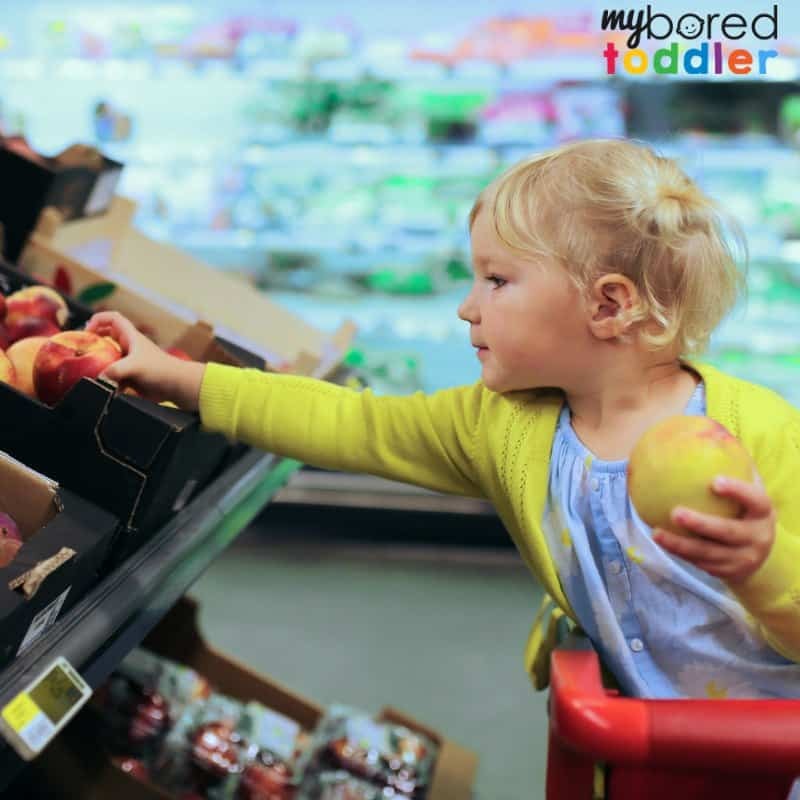 While taking a toddler to the store might seem like a recipe for disaster, it’s also a great chance to give your toddler a little bit of control over what they are eating. Walk your toddler down the produce section and allow them to look at all the bright fruits and vegetables. Talk about how colorful each food is and talk about what they might taste like. Ask your toddler what each food looks like to them. You may end up with silly names like broccoli becoming a tree or brussel sprouts being lovingly called green balls, but go with whatever names your toddler decides on. These trips are all about making food fun and exciting for the toddler and not as much about building a vocabulary around food. Each trip to the store, allow your toddler to choose one new food item from the produce section to take home and try. 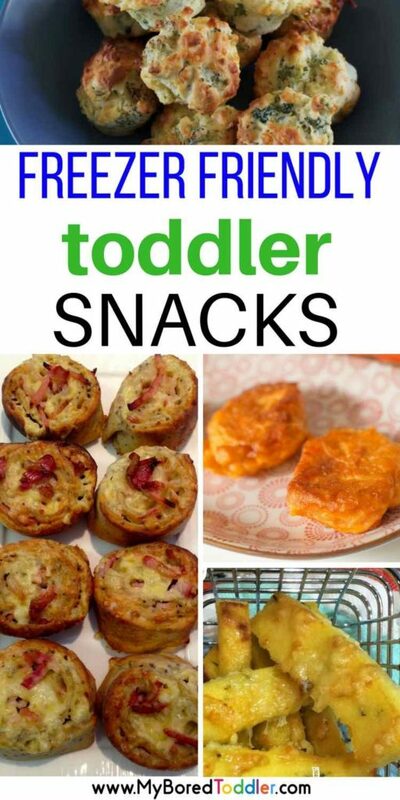 Use their selection either for snack or dinner that evening, so they remember that they are the one who selected it for the whole family to enjoy.This will give your toddler a feeling of control over what they are eating and helps them feel more willing to try new things because they were prepared for what was coming. Dinnertime can be stressful for toddlers because every day its something new and most likely not at all what they had in mind. 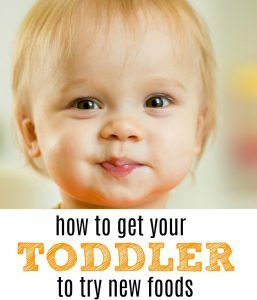 That’s why this method can be so effective to help the toddler start to become familiar with more foods and more excited to try things on other evenings as well, because chances are, even if they didn’t pick the food themselves they will have seen it at the store and be more familiar with what it might be like to try it. If your toddler has tried a particular food item and hated it, don’t be a afraid to try again, but this time mix it up! If they hated steamed carrots, they might prefer them raw. Or if creamed corn made them cry, try give them a whole cob of corn the next time. Don’t be afraid to get really creative with the delivery! 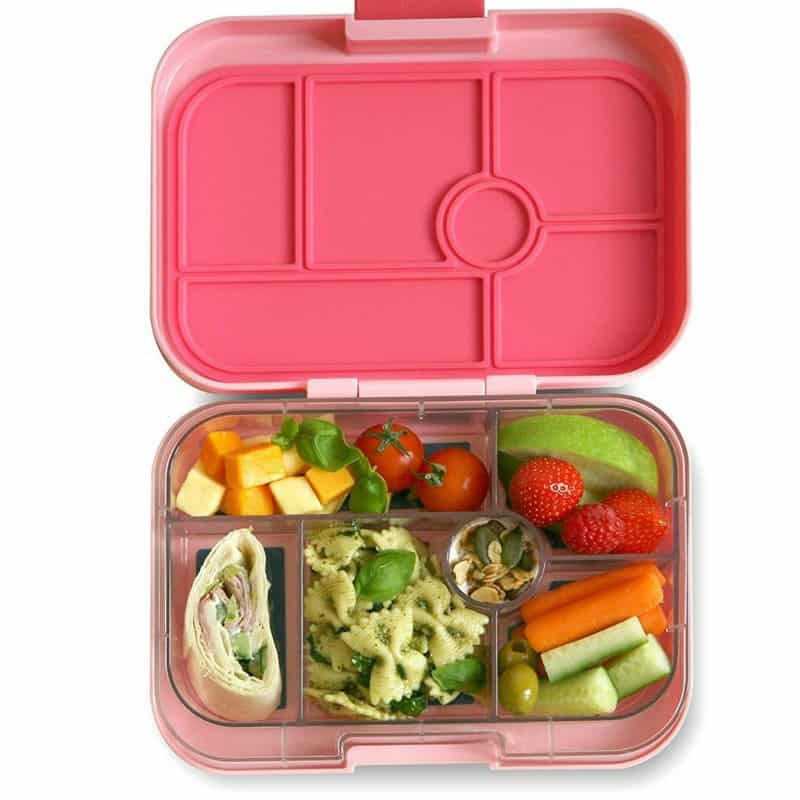 You could try cute bento boxes (I recommend THIS ONE), but you could also try simple things like serving frozen fruits and veggies and calling them a “special treat”. 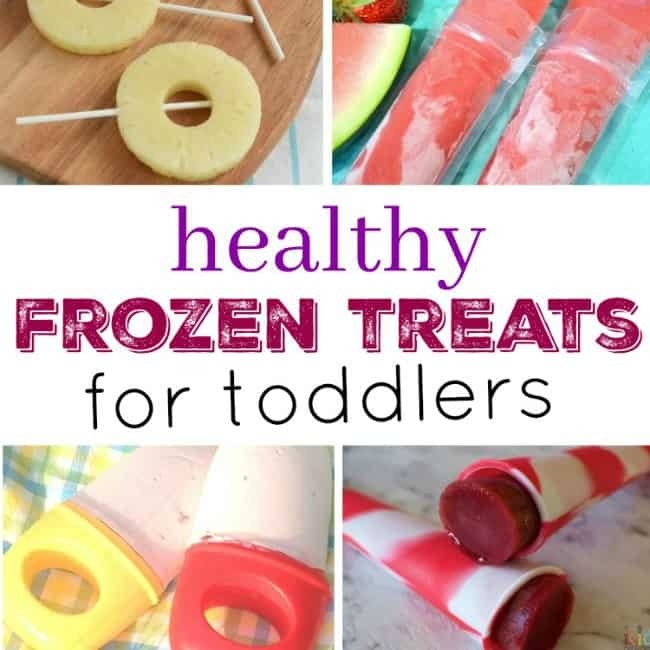 Kids love how frozen things feel, and this might just be one strategy to introduce healthier foods in a way that they’ll enjoy it. We have a great collection of healthy frozen treats HERE. Showing kids that food comes a variety of different ways and can be fun, is a great way to create a positive atmosphere around the dinner table and encourage toddlers to be more brave in what they are willing to try. It’s good to remember, toddlers aren’t very far removed from the days of pureed everything! While you don’t want to regress back into baby food, smoothies can be a great stepping stone from baby food to trying new foods at the table. Smoothies are also a great way to sneak veggies into a sweet drink that toddlers love. If you are in a situation where you really need to get more vegetables in your toddler asap, a smoothie could be the perfect solution while you wait for them to become more accustomed to trying newer foods. We love this smoothie recipe (and you could easily add some veggies in there). 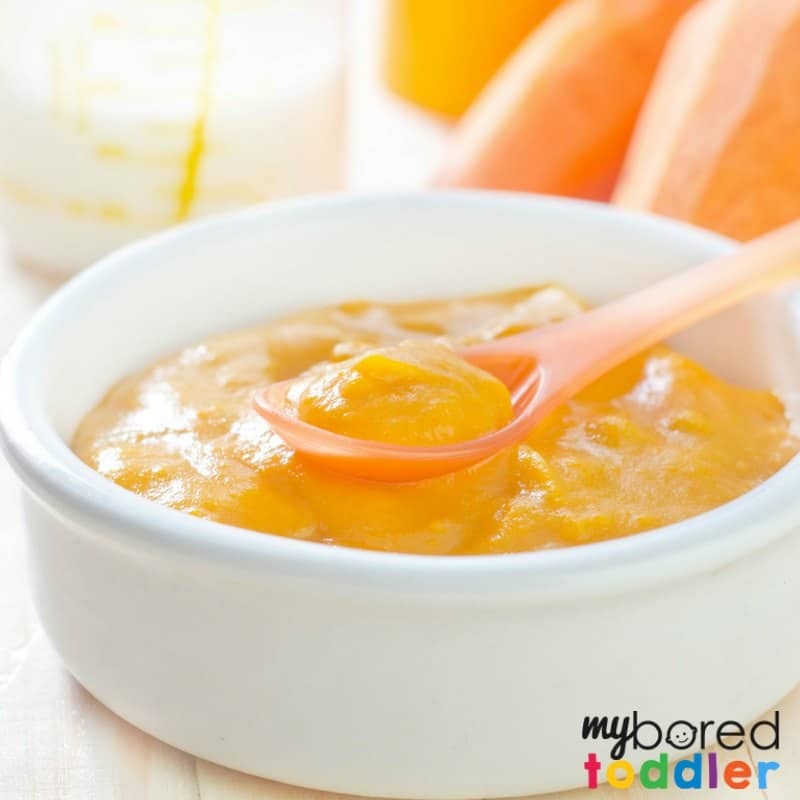 Do you have ideas about how to get your toddler to try new foods? Share your ideas in the comments or in our Facebook Group so we can all learn from each other! I’ve put together some of my favorite toddler meal time resources HERE – sometimes making food a little bit more fun makes all the difference! Make sure you share photos of your toddler trying new foods in our Facebook Group or over on Instagram – Use #MyBoredToddler so we can see! You can also sign up to our weekly newsletter or follow us on Facebook or Pinterest for more great toddler activities and ideas. « How many words should my 2 year old know?